15500 Windmill Pointe Drive is located in Grosse Pointe Park, Michigan. The house was designed by architects Benjamin and Straight in 1927 for American aircraft designer and VP of Engineering at Packard Motor Car Company, Colonel Jesse G. Vincent. 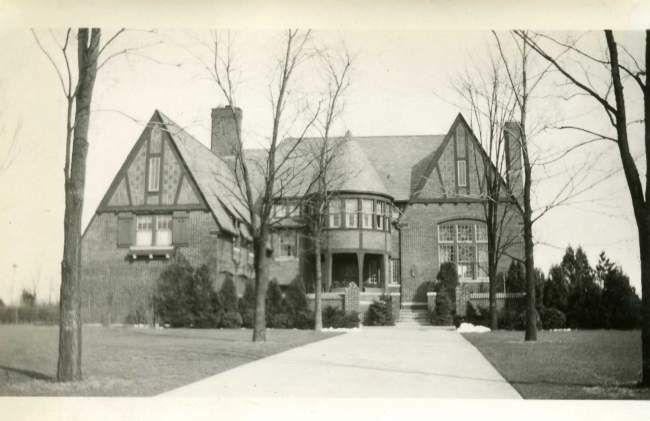 Courtesy of Grosse Pointe Historical Society.